What Should I Do If My Nintendo 3DS System Update Failed? If your Nintendo 3DS system update failed to download, then you will find yourself locked out of the Nintendo eShop. Fortunately, there are several options for dealing with 3DS update errors. These instructions for fixing 3DS errors apply to all variations of the Nintendo 3DS including the 2DS. Most electronic devices need updates from time to time. Occasionally, you are prompted to perform a system update on your Nintendo 3DS or 3DS XL. These updates install performance enhancements including faster software, new applications, and options that make navigating the system menu and the Nintendo game store easier. New anti-piracy measures are usually put in place during updates as well. 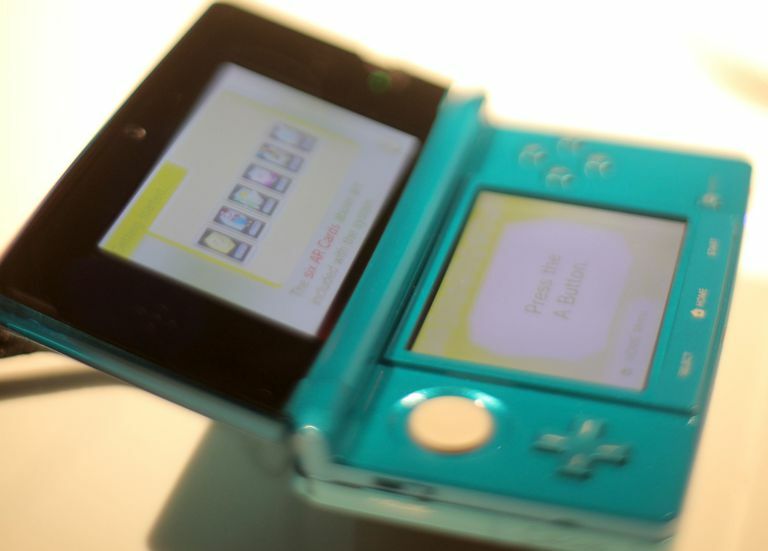 Turn off your Nintendo 3DS or 3DS XL, then turn the power back on. Immediately hold down the L button, R button, A button, and Up on the D-pad. Keep holding the buttons until the system update screen boots up again. Tap OK on the update screen. Try again later. If the update timed out because of network interference, it might work fine if you retry. Temporarily disable your router's firewall during the update. Don't forget to re-enable it when the update is complete. Check for wireless interference. A system update requires a steady Wi-Fi signal, so a weak signal can prevent a system update from completing. Reset your internet connection. Turn off your modem and router, then turn them back on and try updating again. Go to the Nintendo customer service web page. Enter "3DS system update failure" (without quotes) into the search field to bring up supporting documentation. If you don't see anything that helps, select Contact Us in the left panel. On the Contact Us page, select My Nintendo. Make a selection in the drop-down menu under Which best describes your issues? Select, Call, Chat or Email so that a technician can contact you. If your problem isn't listed in the drop-down menu, just pick an option. You have to choose one to pull up the Call and Email icons.